Kim’s goal is to ensure that every client and business associate has a positive and memorable first experience with LCG, whether it be over the phone or face-to-face. 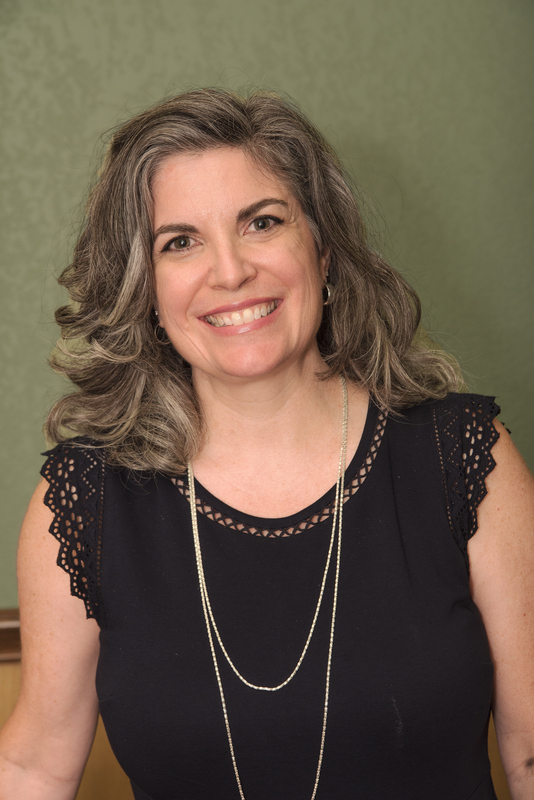 With a vast array of knowledge in business ownership and serving as a long-time PTA volunteer, Kim is versed in supporting a variety of individuals and ensuring that their needs and wants are met with the highest standards. With exceptional detail orientation, she proficiently coordinates all meeting schedules, the office calendar and client events. Her friendly voice and gracious smile fill the office with light and joy. Kim dedicates most of her spare time to her husband and three children and their activities, encouraging them to pursue their dreams. Friends, family and her church also play a vital role in her life. At heart, she is a true Dallas girl and an avid fan of all the great sports Dallas has to offer, especially the Cowboys.